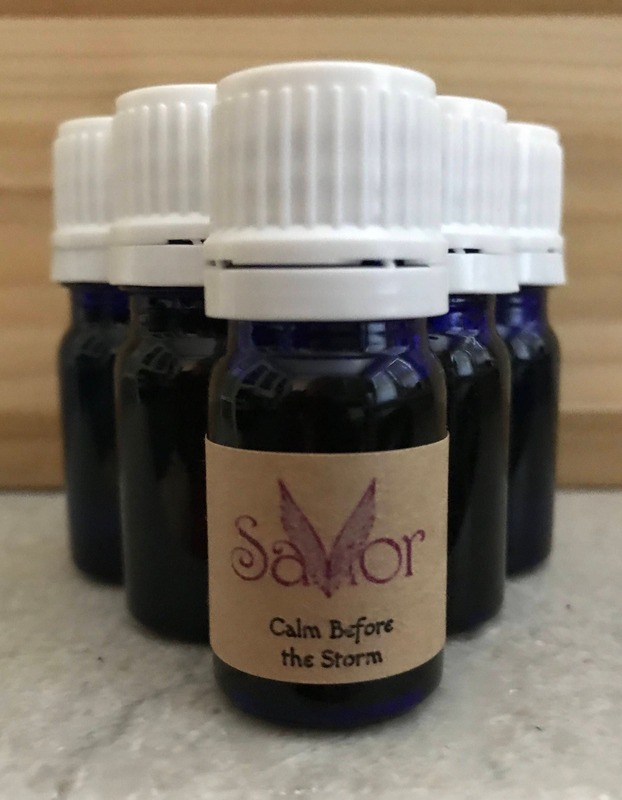 This is a calming blend of Organic Sweet Orange, Frankincense & Organic Patchouli Essential Oils. This doesn't contain any carrier oil so this is best used with Diffusers & Essential Oil Bracelets. This comes packaged in a 5ml Blue Cobalt Glass Bottle with Eurodrop System. Aromatherapy can aid depression, stress, anxiety, emotional balance, nervousness & more.